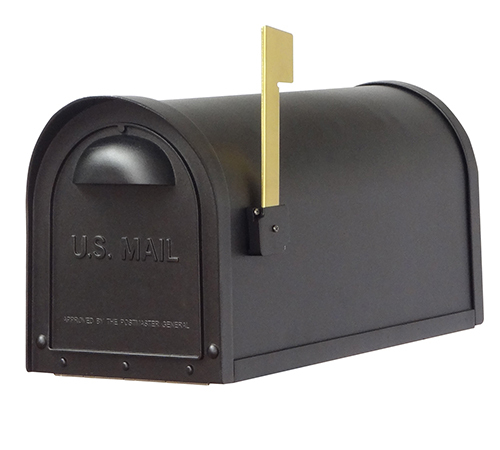 The Classic style of this mailbox gives rise to its name. 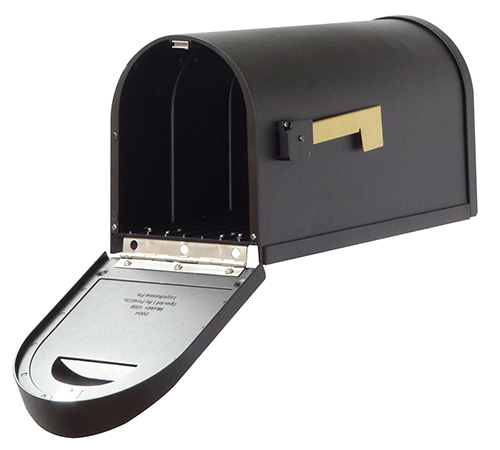 The conventional shape of our Classic Curbside Mailbox is the only thing this mailbox has in common with a typical mailbox. 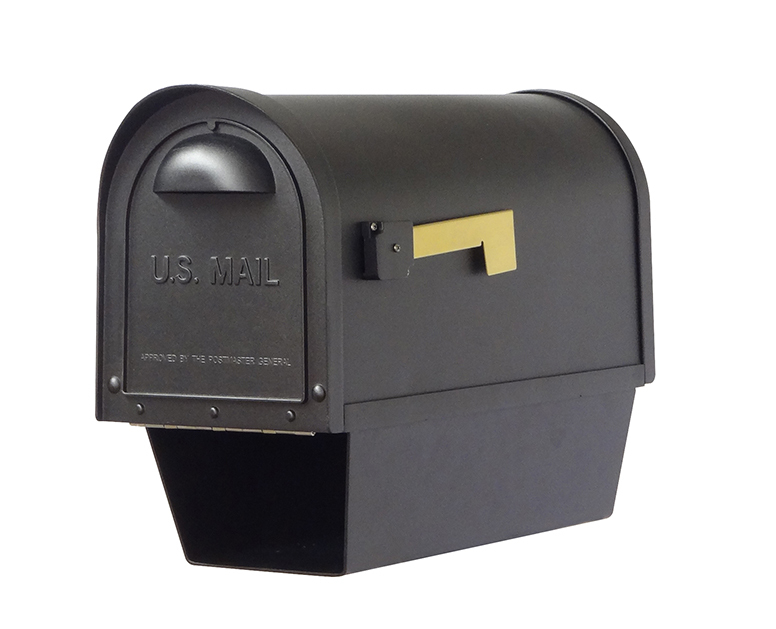 The Classic is one of our most popular mailboxes because of its beautifully proportioned design and solidly made construction. The cast aluminum body and time-tested style create a beautiful addition to your front yard. 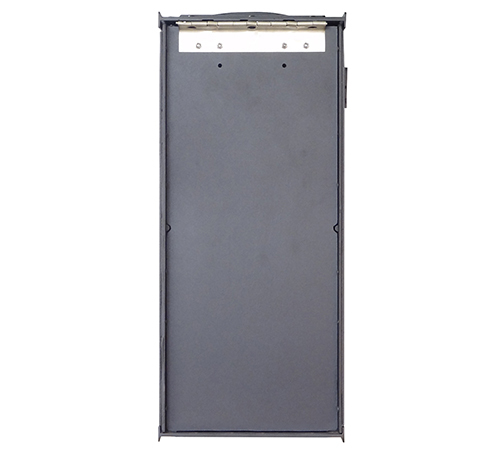 The stainless-steel spring hinge and strong magnetic door latch will keep the door secure while the rust proof cast aluminum, powder coated body construction creates a weather resistant mailbox. 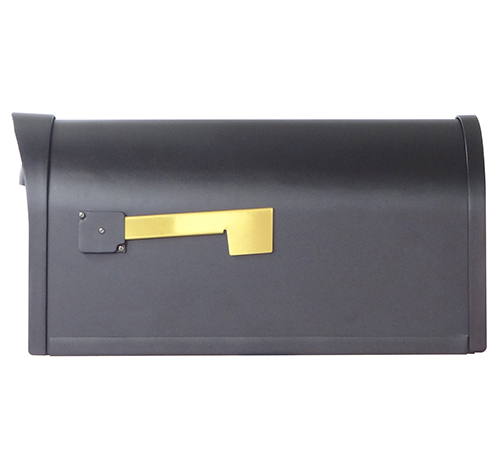 Roomy and spacious, the Classic will fit your important mail, documents, packages and keep them dry. The housing around the elegant flag is finished to match the body and will ensure the flag will stay upright to signify pickup at your mailbox. The beauty and durability of the Classic come together give your home a curbside accent that you can enjoy for a lifetime. • Manufactured from rust free aluminum with a premium powder coated finish for a lifetime of service. • Screws, hinges, and hardware parts are stainless steel giving quality in the smallest details. • Stunning first impression for your home, providing curb appeal and beauty to your front yard. 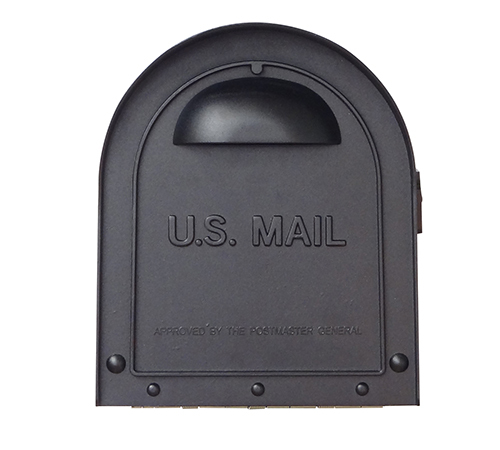 • Will mount on all Special Lite mailbox posts or almost any other standard mailbox post. Wood mounting plate included. 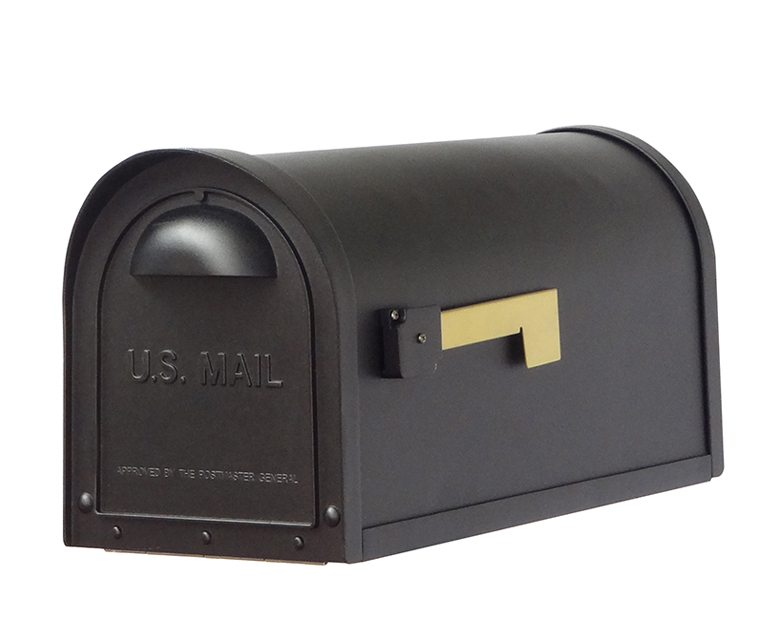 • The Classic Curbside Mailbox is available in all of our colors and finishes.